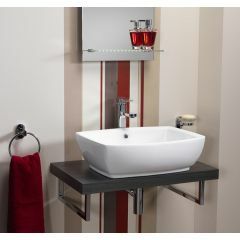 A cloakroom basin is all about space-saving, but it needn’t mean it cannot be stylish also! 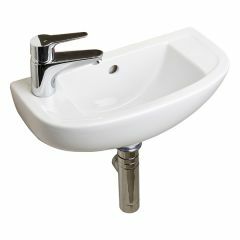 They usually have a half pedestal or chrome bottle trap and tend to have a single tap hole to create the minimalist look. 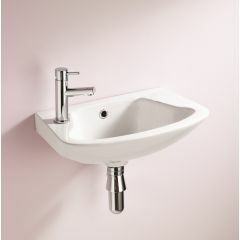 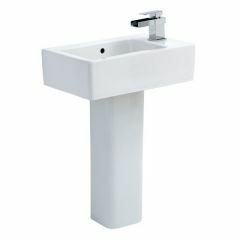 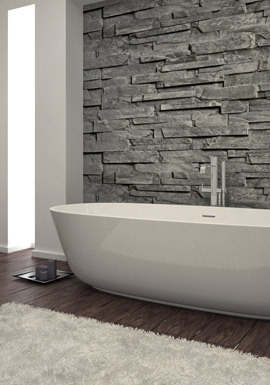 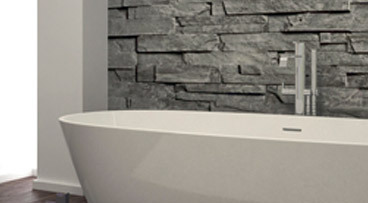 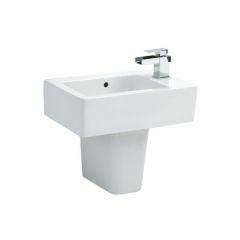 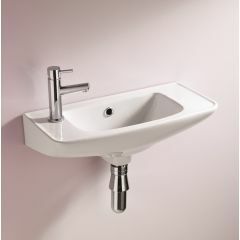 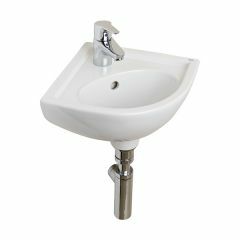 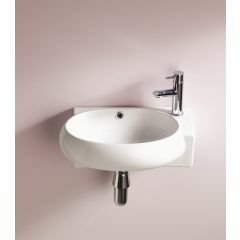 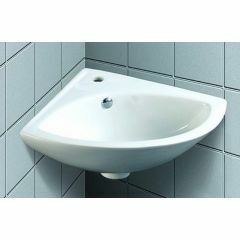 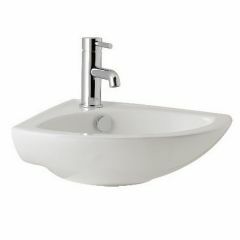 Our cloakroom basins are available in corner, wall hung or pedestal designs. 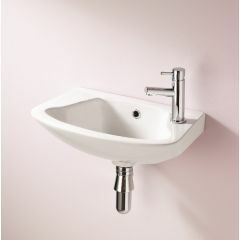 The corner basin fits snugly away and makes the most of a small space in both a practical and attractive manner. 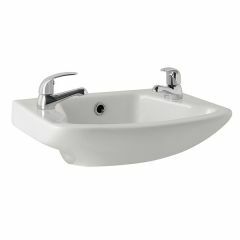 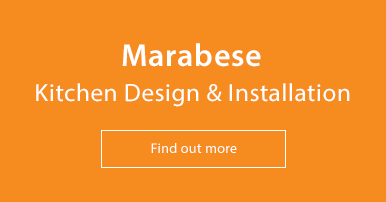 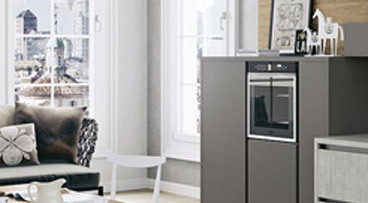 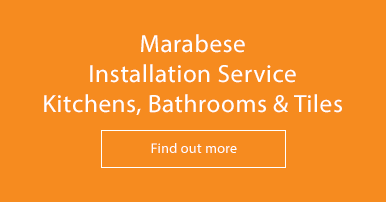 Please give us a call on 01234 324598 if you need help choosing the best basin for your space or visit one of our showrooms. 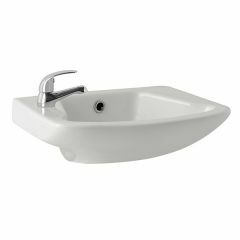 We have plenty basins on display and helpful staff with all the know-how.